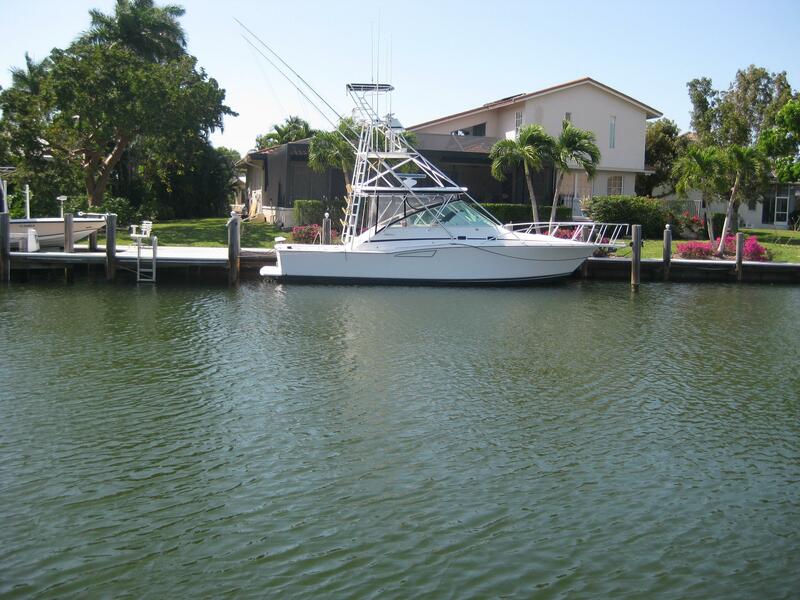 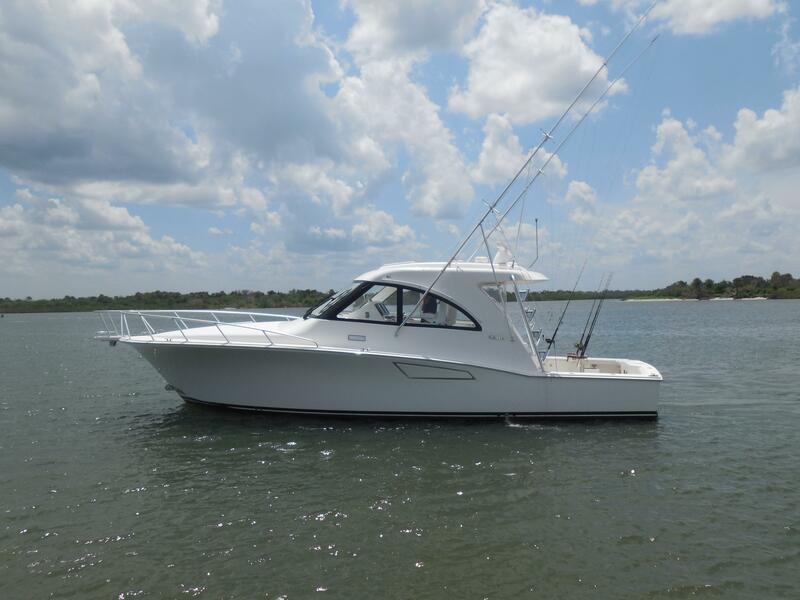 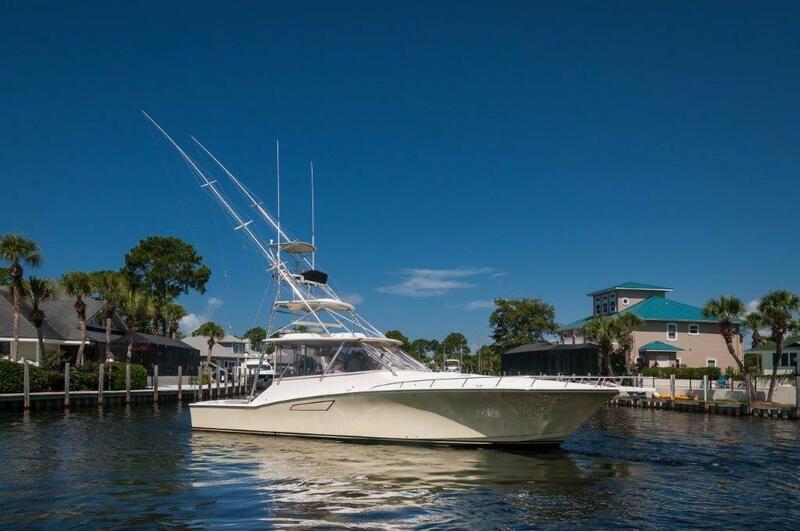 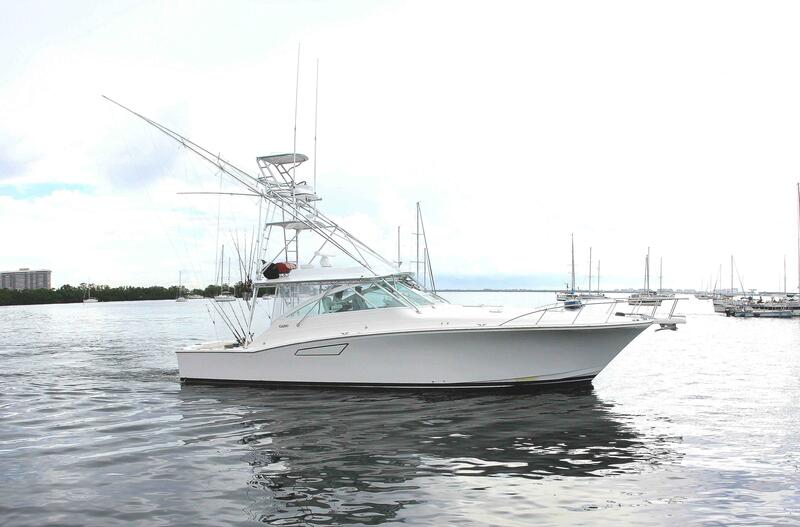 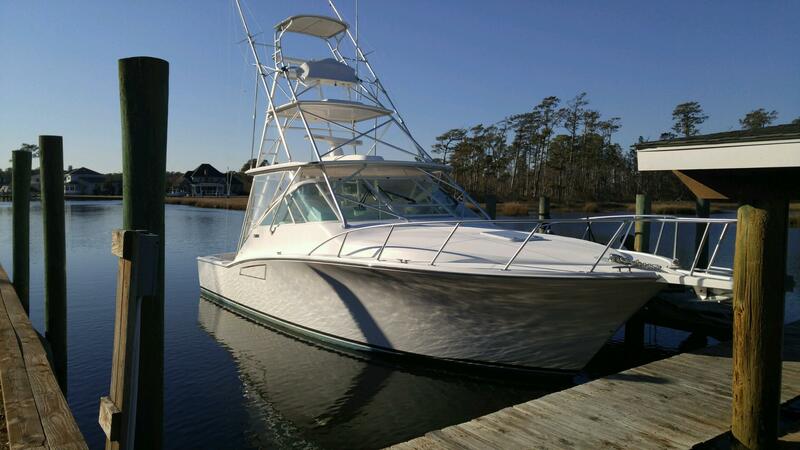 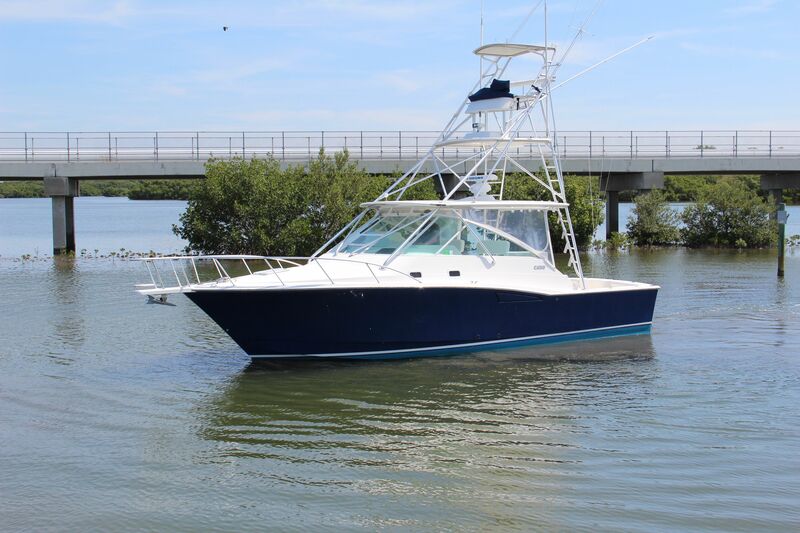 If you are looking for a Cabo, please take a few minutes and search through our selection of used Cabo Yachts. 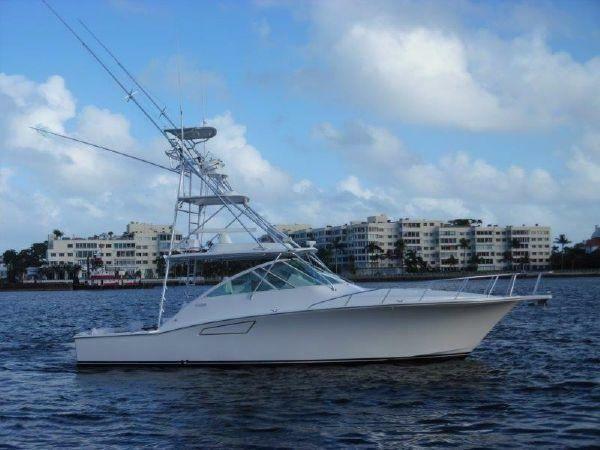 We have a few selected searches below that represent particular sizes or models. 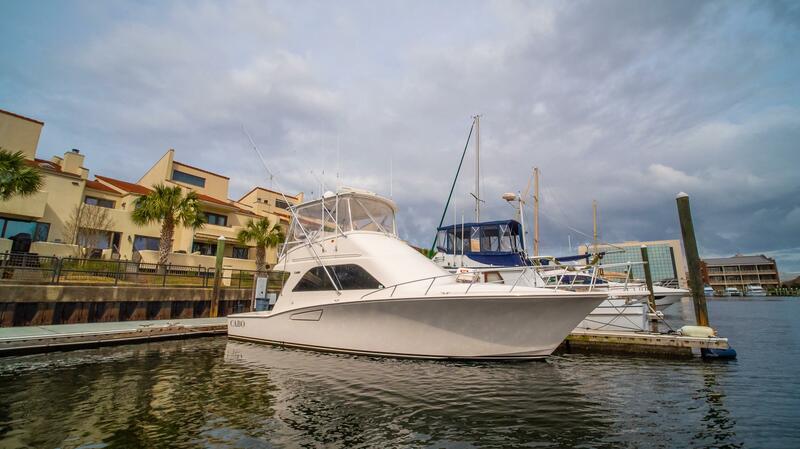 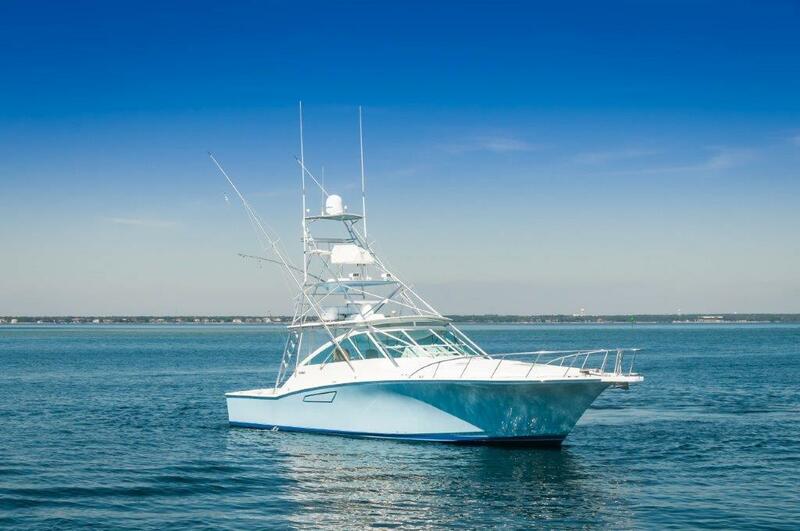 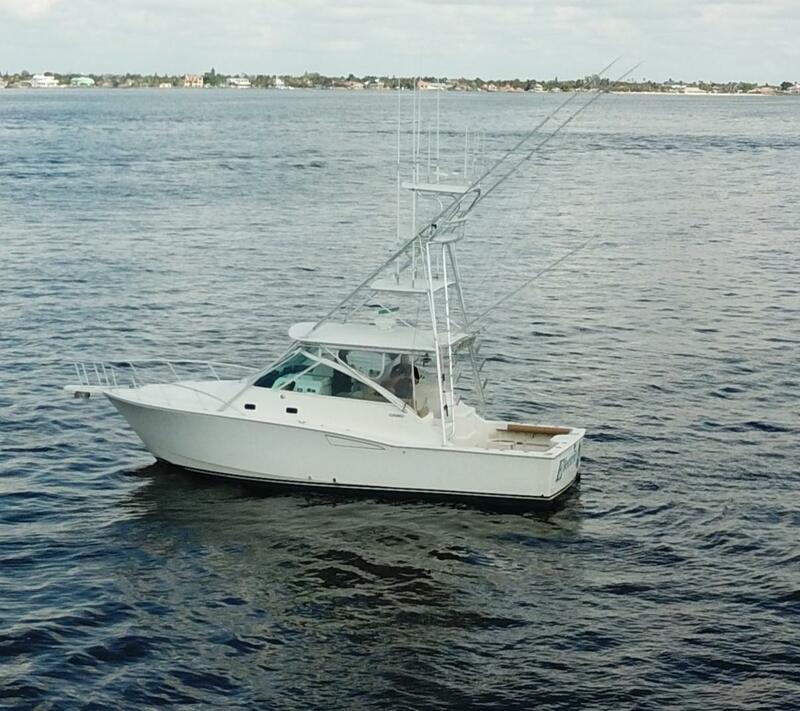 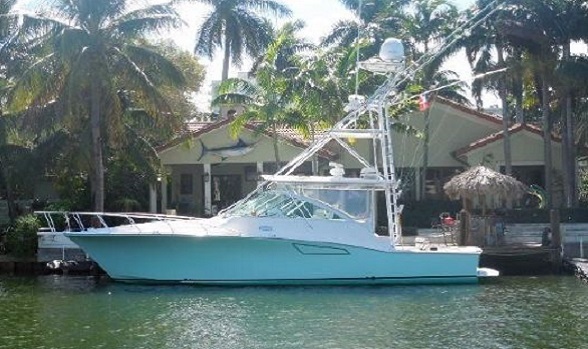 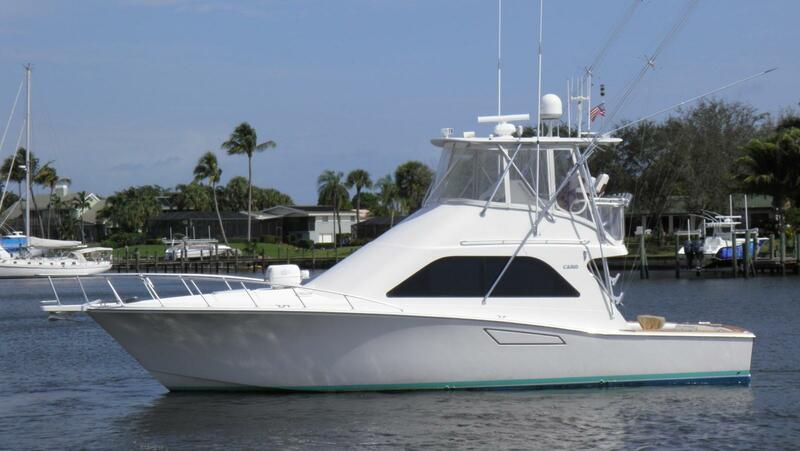 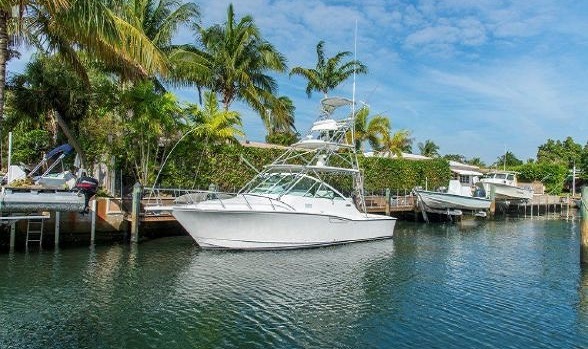 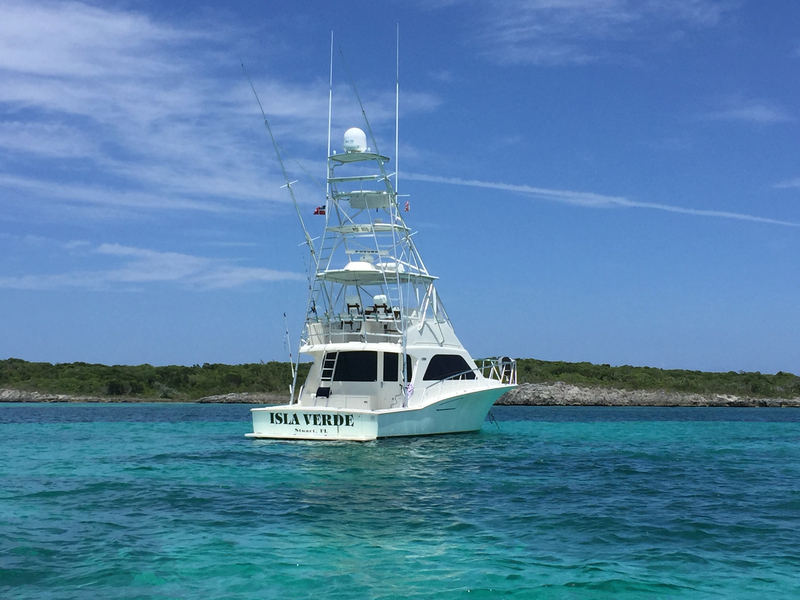 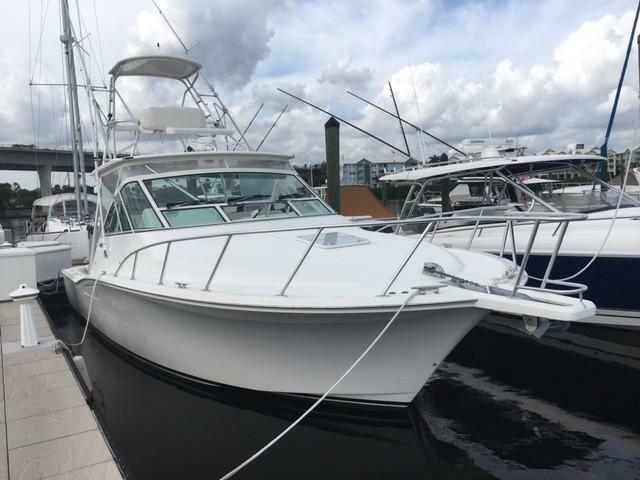 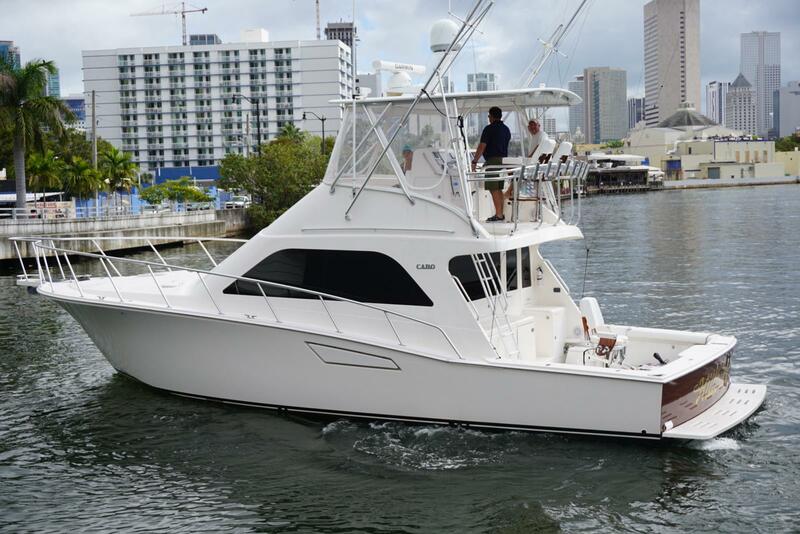 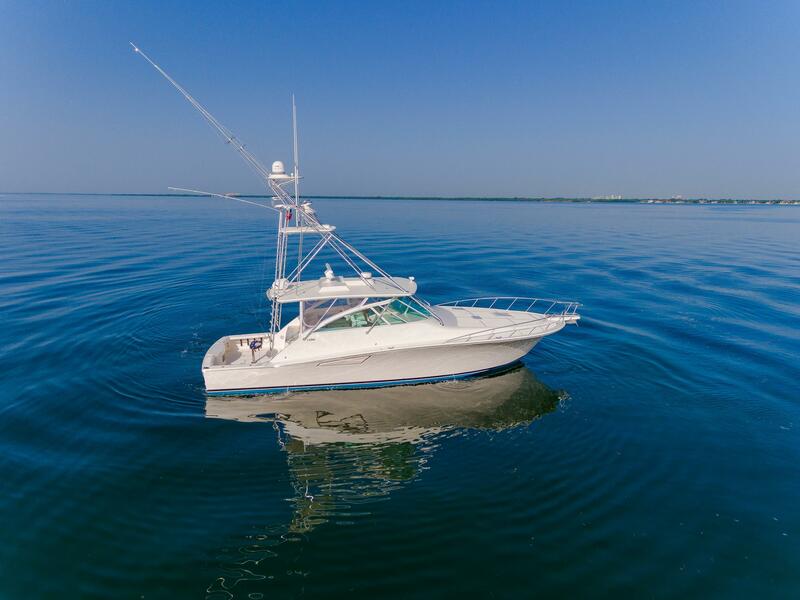 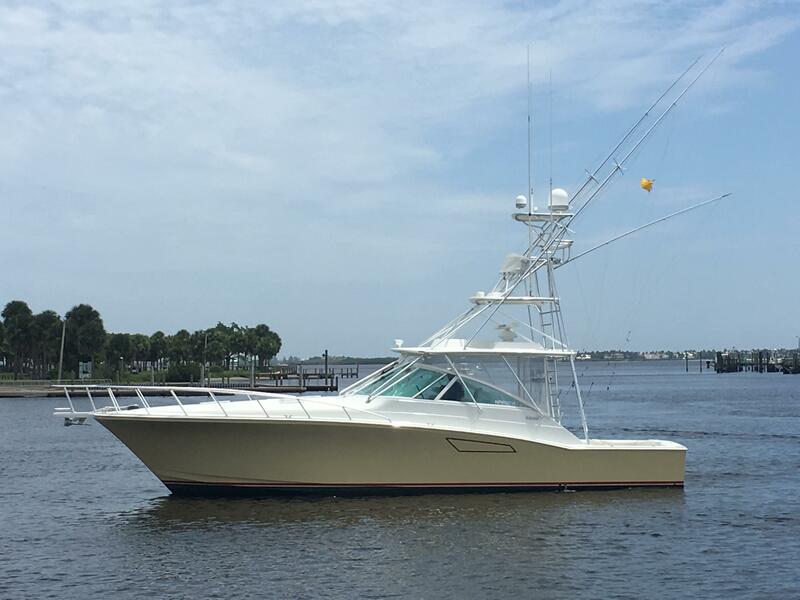 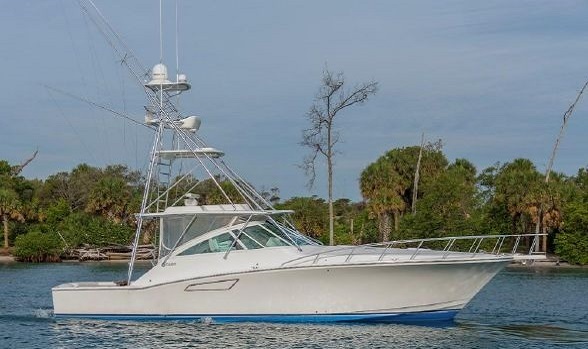 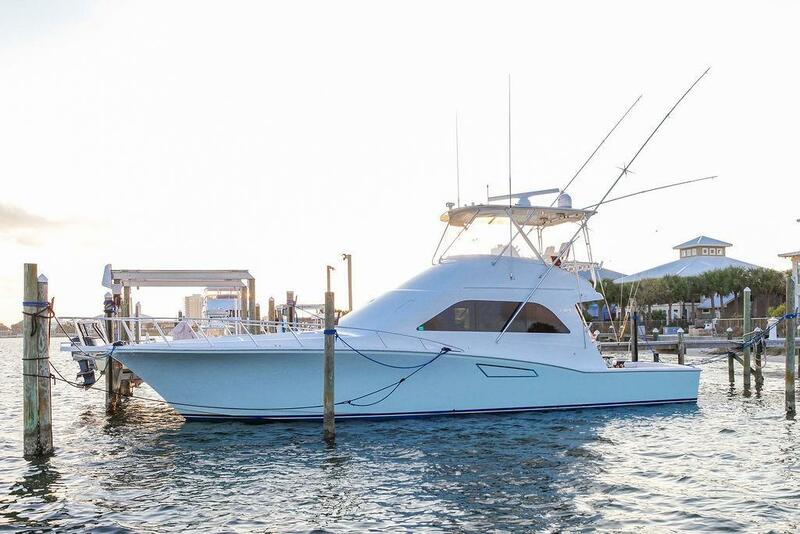 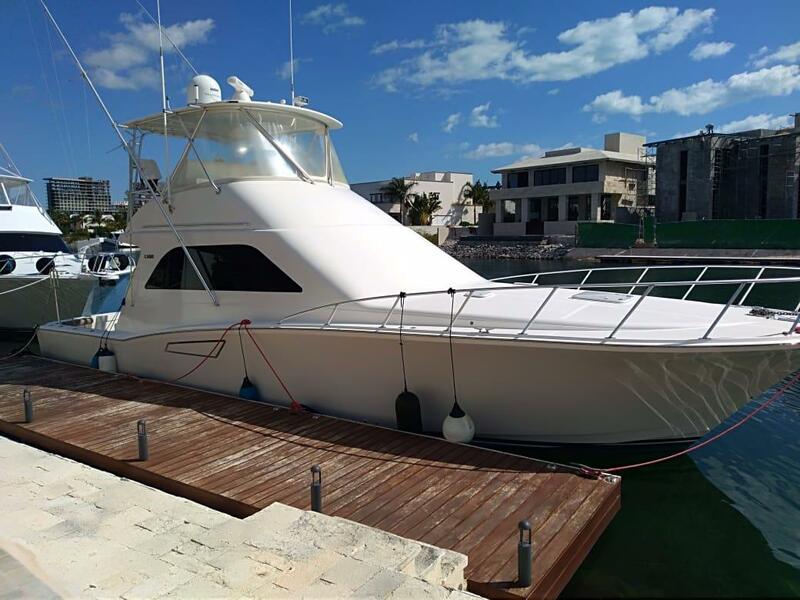 Our sport fishing and express yacht brokers can assist you with your search for any Cabo Yacht for sale or similar express boat that is on the market. 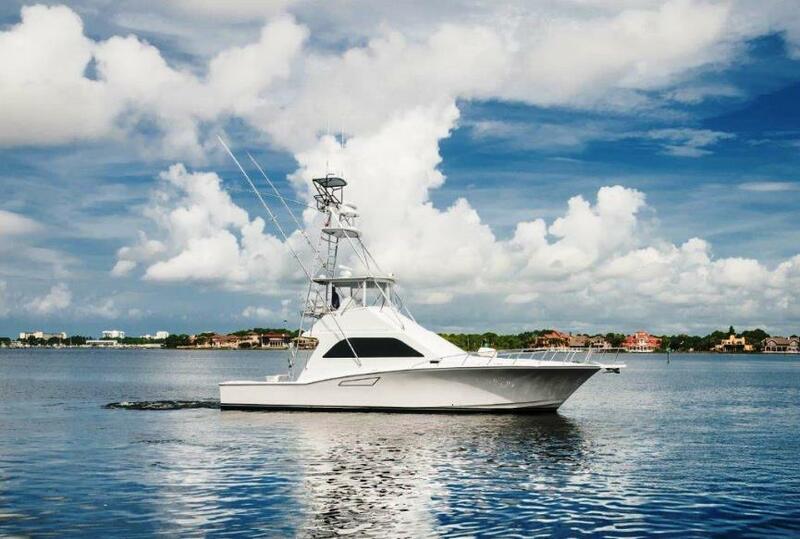 Give us a call at 561-295-8880 or if you prefer, email our Cabo yacht brokers: CaboYachts@flagleryachts.com. 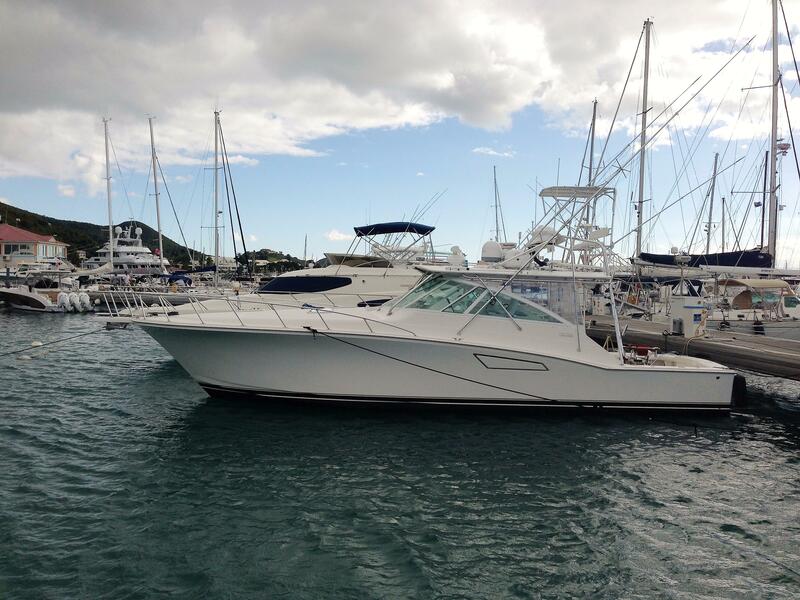 The used Cabo Yachts market changes quite often, as do the boats on our website. 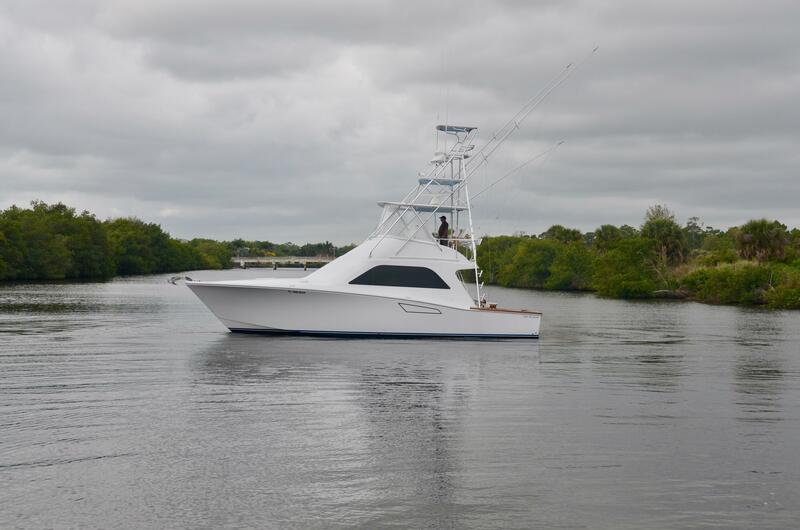 Check back soon for any Cabo price reductions or new to market boats for sale. 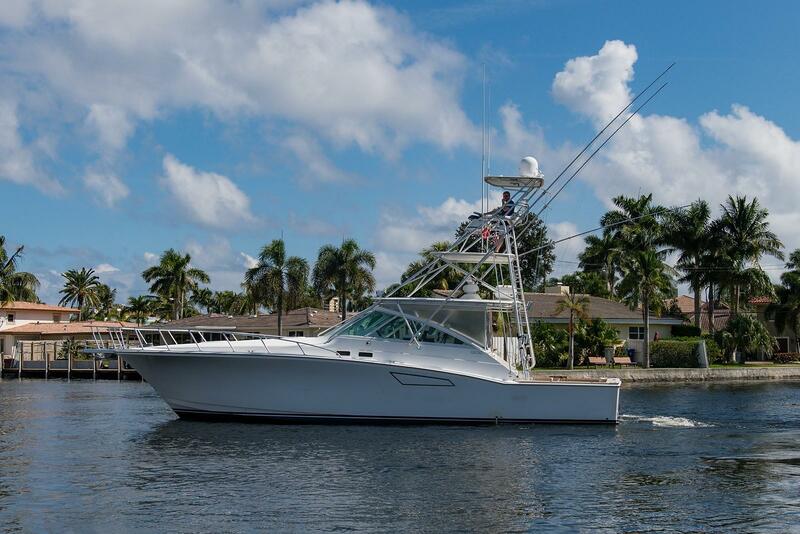 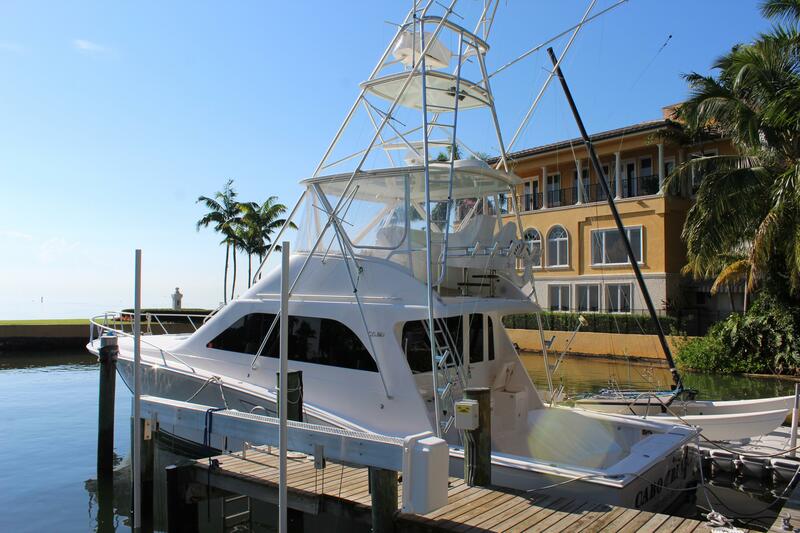 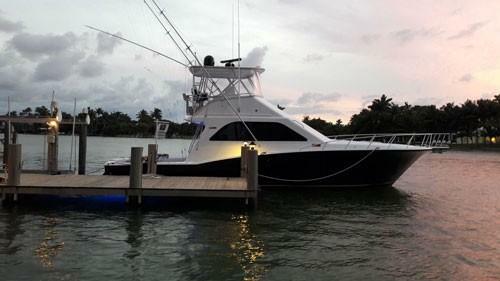 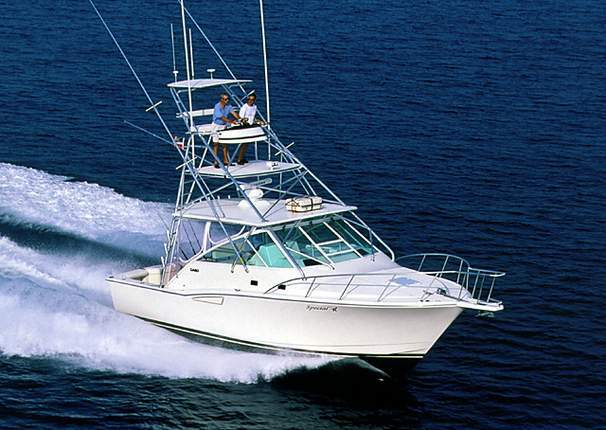 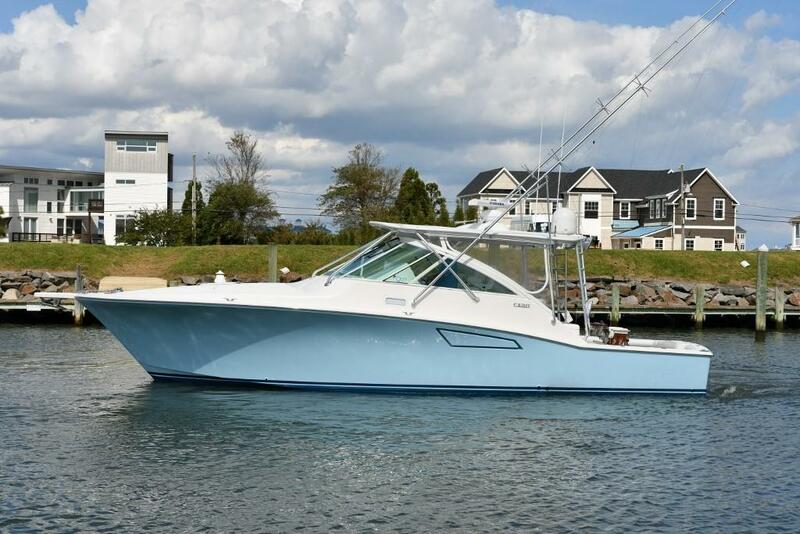 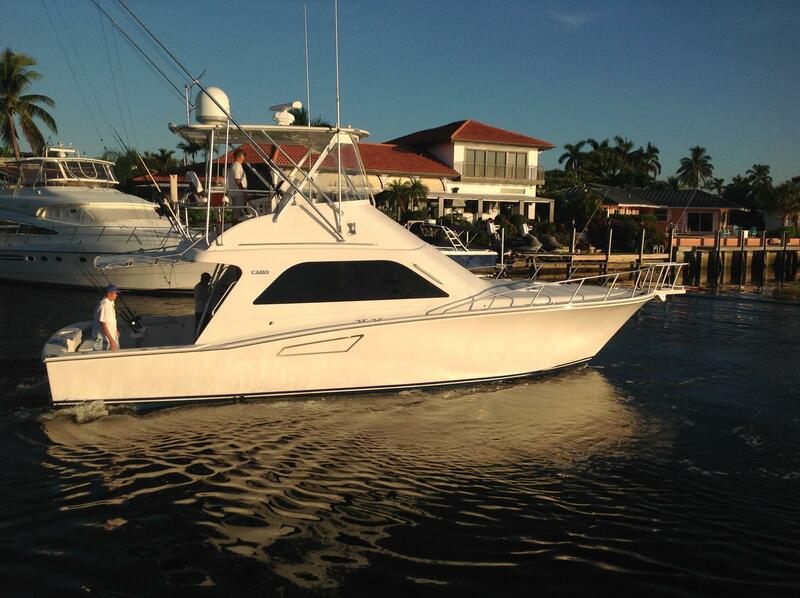 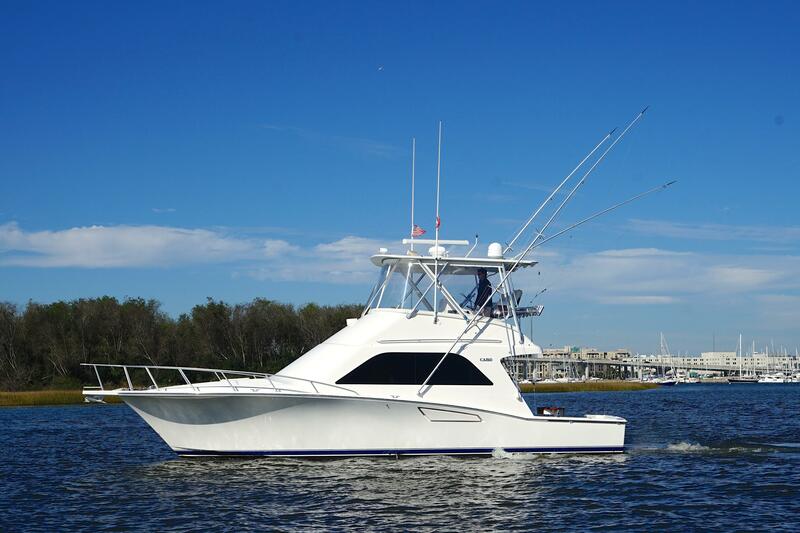 Cabo Yachts was an American manufacturer of high quality Express and Convertible fishing boats and yachts. 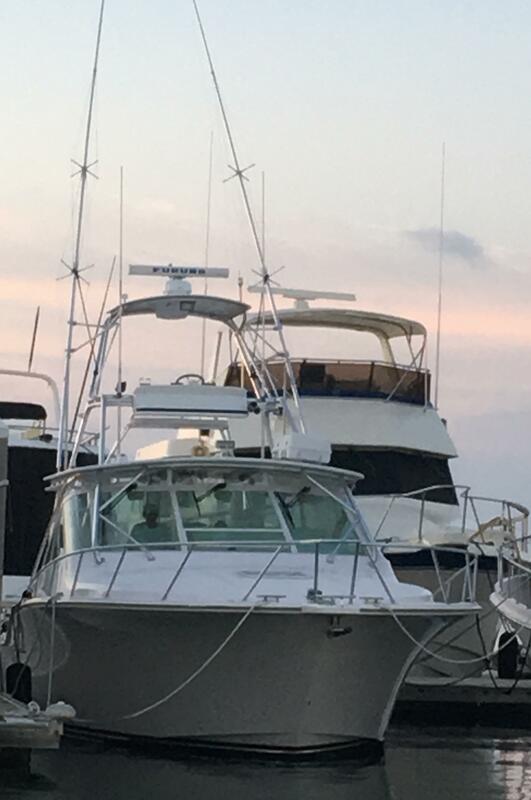 At this point in time, Cabo is no longer producing boats. 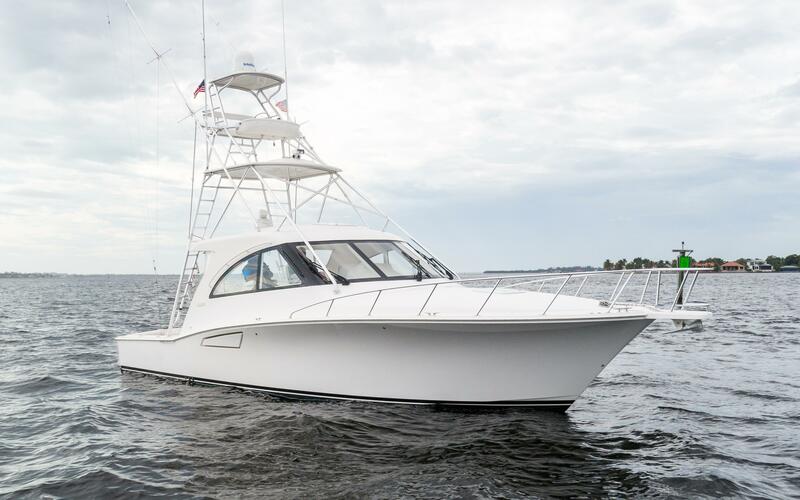 The Cabo 'tradition' of building an awesome express boat has been figuratively passed to Hatteras Yachts. 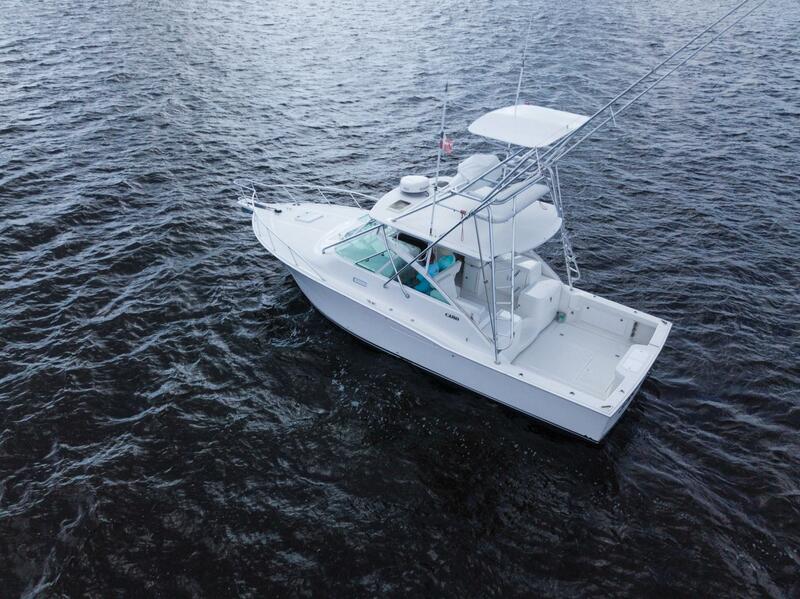 To this day, Cabo still has a strong and enthusiastic following which is why we offer all of these models for sale: open-style express, coupe and the convertible. 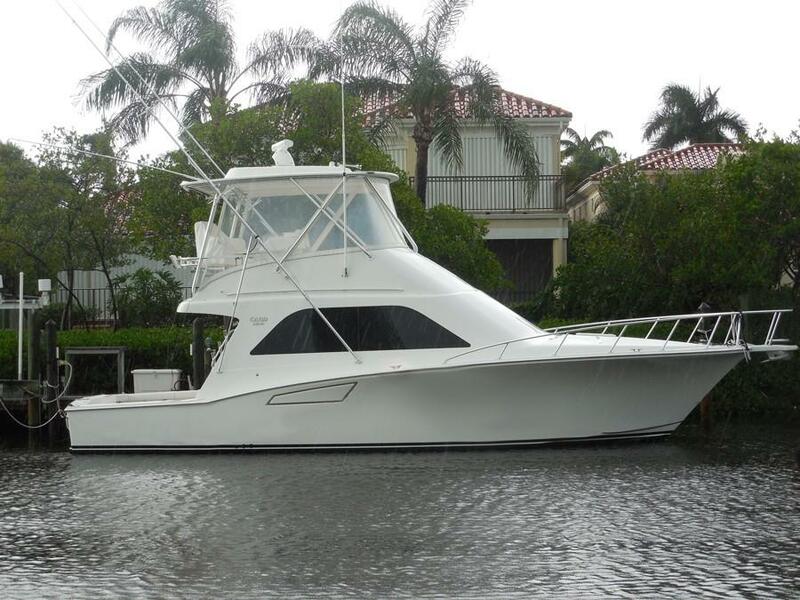 The former Cabo Yacht team is now making an outboard center console, Mag Bay.